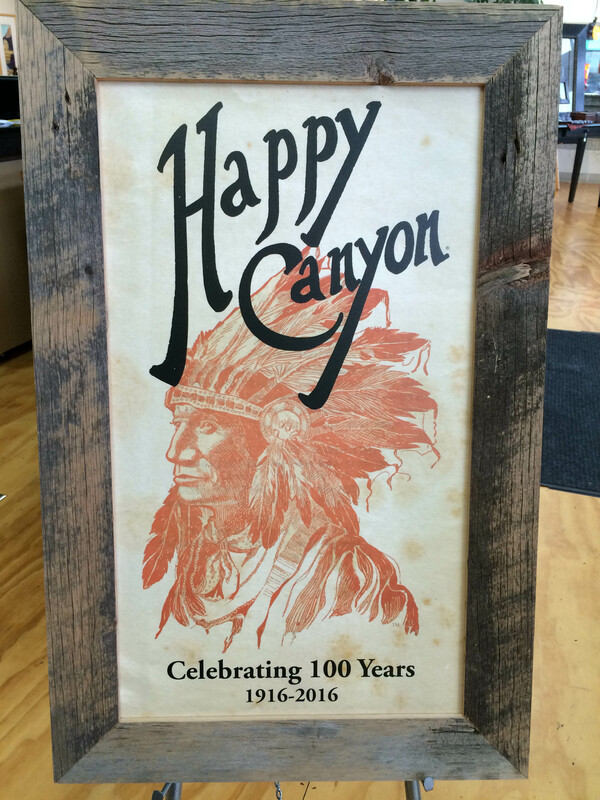 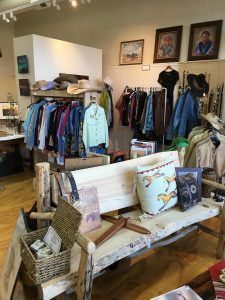 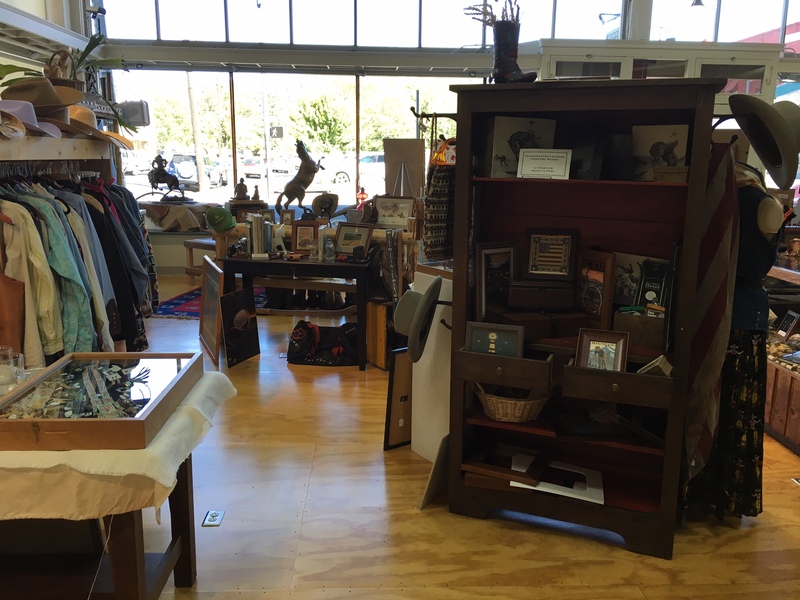 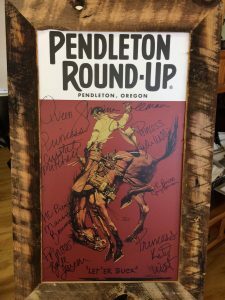 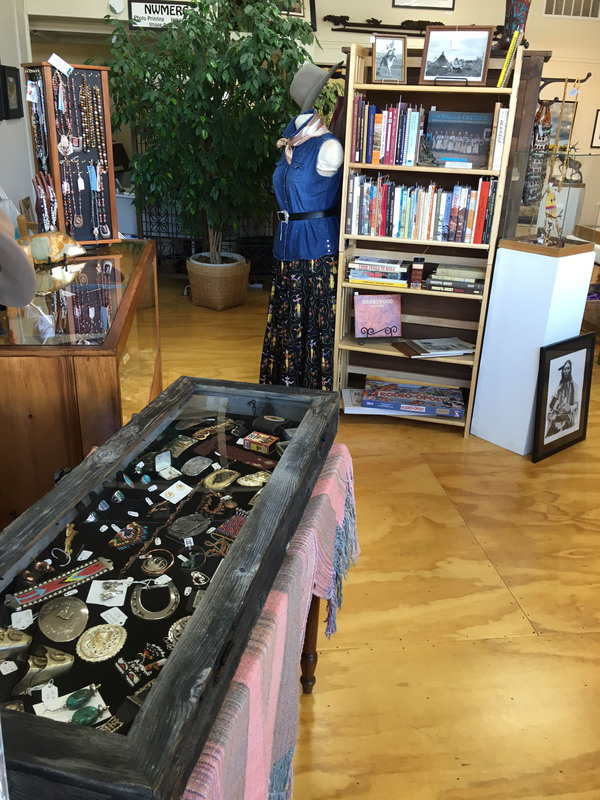 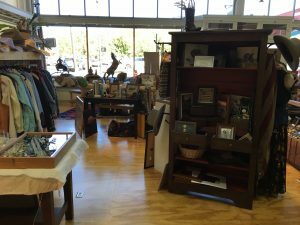 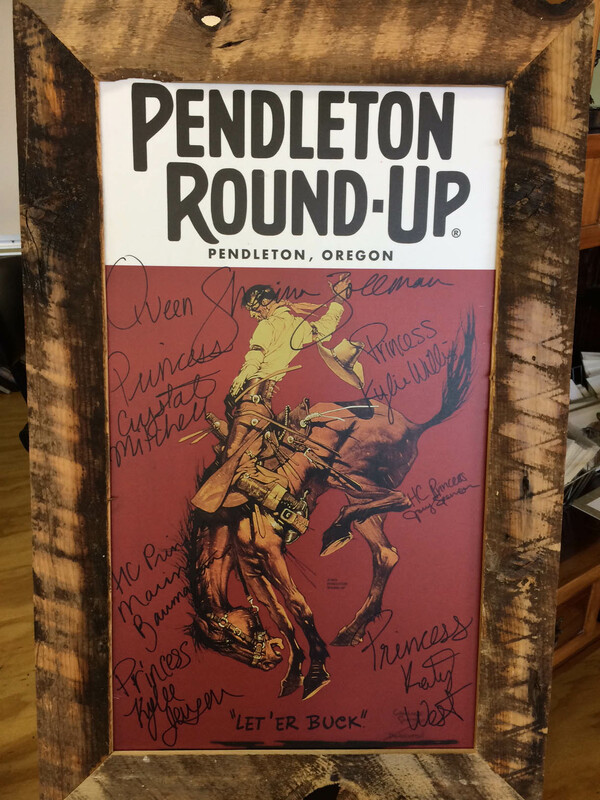 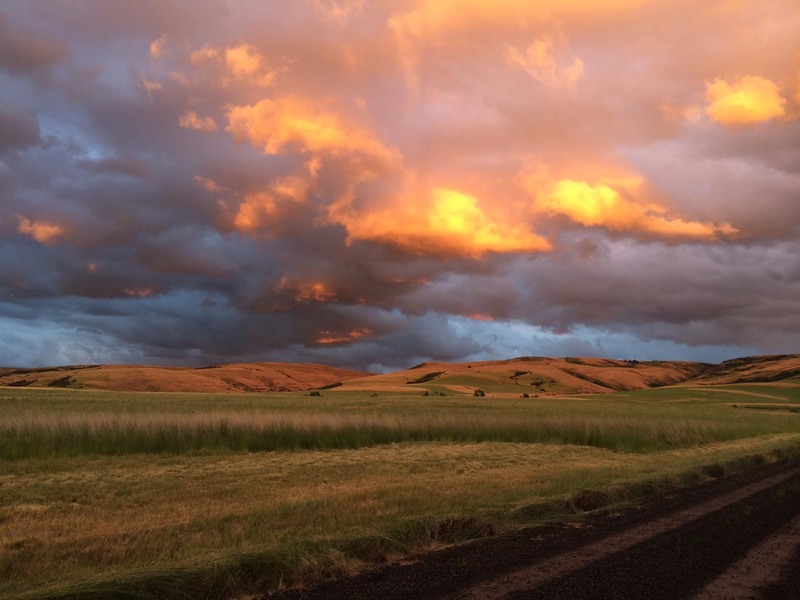 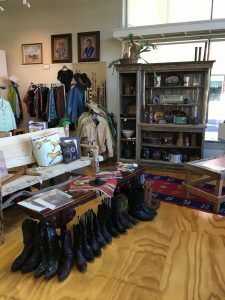 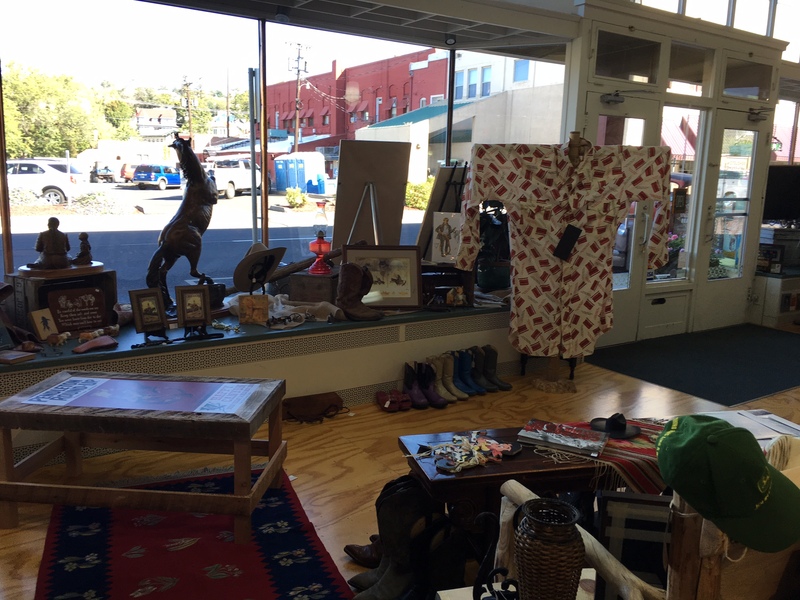 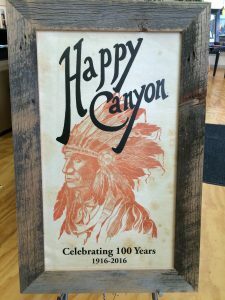 Back for the 5th year, the Pendleton Art and Frame’s Vintage Western Mercantile! 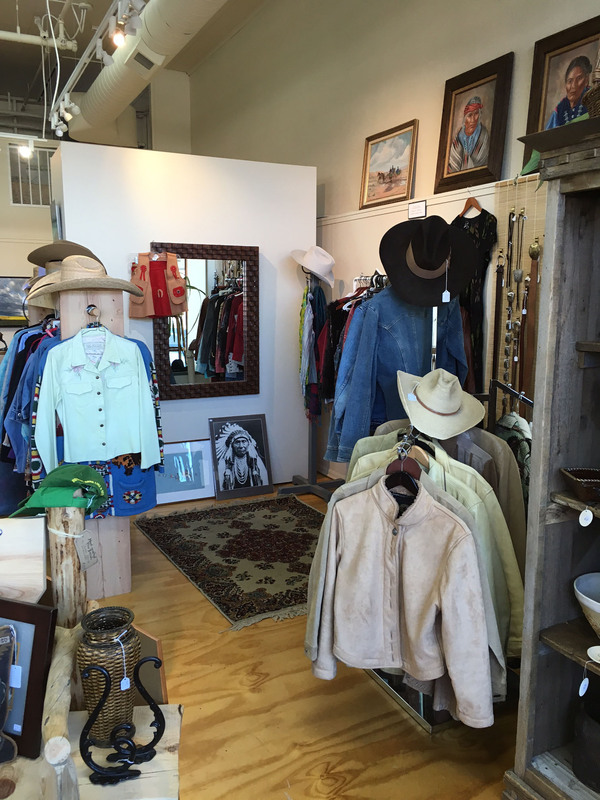 Offering gently used western clothing, boots and hats along with jewelry and art work! 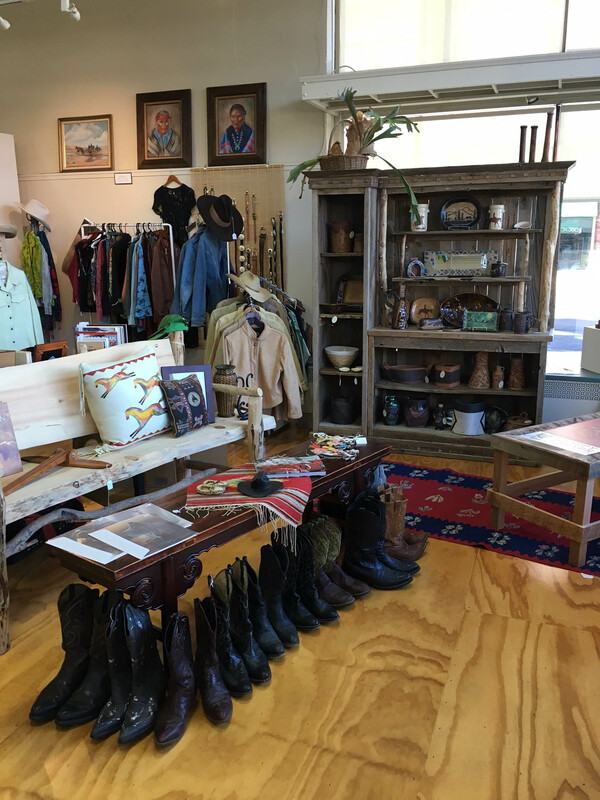 Also featuring “original, functional and decorative western pottery” from the Old Crow Stoneware Company.